This is a sample chronological resume of a fictitious applicant named Nicole Cruz. She is applying for a Claims Representative Position. Read the complete blog post on Resume types by Format. 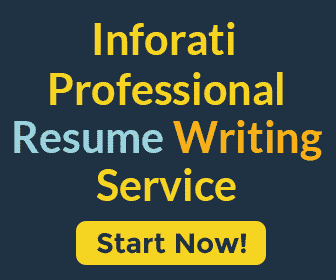 Download the Chronological Resume (PDF).